It’s time! It’s time! I’m super excited to be participating in my first ever read-a-thon, hosted by my bookish twin, Amber. You can read all about the event here and the schedule here. It’s just past midnight here, so I can get cracking! The event lasts until 23:59 on June 30th. I will be updating this post throughout the event to show my progress, so check back if interested. No daily posts from me, since I’m not interested in spamming all my readers. My goal is to read 2 debuts. Why so few? I actually have a ton of work to do on my thesis this weekend. *shrug* I’ll be happy with two, for realz. 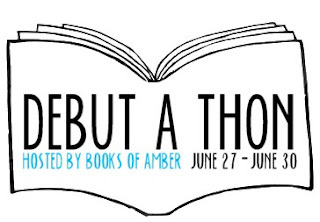 * Check out the books I would recommend in Amber’s post. 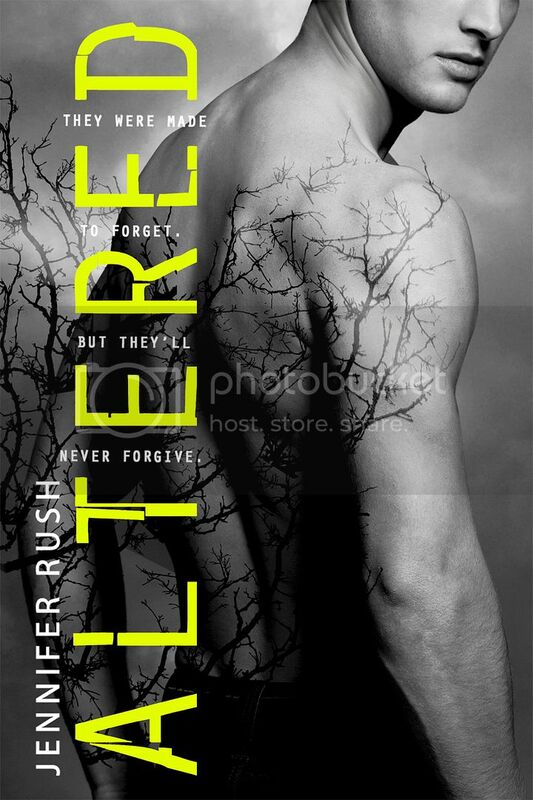 I am currently reading Altered by Jennifer Rush! Now, if you don’t know anything about that book, it follows the main character, Anna. She worked with her father in a top secret government sponsored lab, where they ran tests on genetically enhanced (or ‘altered’) boys. Four boys. Each of them with a unique personality, each of them pretty darn hot. But anyway, getting off track. *cough* I’m currently, as I’m typing this, pretty much exactly halfway through the book. The boys have escaped from the lab and took Anna with them and are trying to figure out who they actually are (their memories had been wiped) by following these clues on an almost scavenger hunt. So I was thinking, “Oh god, how am I ever going to find a song for this?” And first I just thought, okay, I need a song about four hot guys or something. But it’s four guys… hmm! Boy bands! Opened up my iTunes, and this was one of the first songs I came across… it’s just perfect! * That took me shamefully long. I apologize for my family. I am so happy I might die DFHLSHGDLHGDLHGLD. Also, I will be watching (if you start Arclight this weekend) to see if you ship the ship. I have faith in you, bookish twin! My recent post Debut-a-Thon: Kick Off! Wow, I think this is the first I've heard of someone not liking Arclight! I will see though! I probably won't get to Poison this weekend, but hopefully in the near future 🙂 It's been on my to-read-soon list for quite a while, haha. My first debut-a-thon ever and I have managed to fill up the first two days with stuff to do….hmmm.. Ah well, will get more reading done at the weekend! Your blog is absolutely so cute! I love the name too! You have so many books on your list! Good luck with it all, I'm sure you'll do wonderful though! I hope you can do the Day 2 Challenge on my blog. Happy reading! Ah, don't feel bad. I looked through a bunch of goals posts, and I think almost everyone is aiming for just two books. No worries! Haha, nice! It's a really good example because it really doesn't have to relate to the book. It's just what you think of. I love your choice! Good luck Debby! Hahahaha, I thought it would be too few, and there certainly ARE some people who read 4-5 books asdfjkl; Looking back, most people aimed for two, so I'm proud of myself 🙂 My Altered review is up already and my Arclight review will post tomorrow 🙂 I liked Arclight most of the two though. I haven't read Poison yet, but I've heard good things, so I MUST get around to that soon!